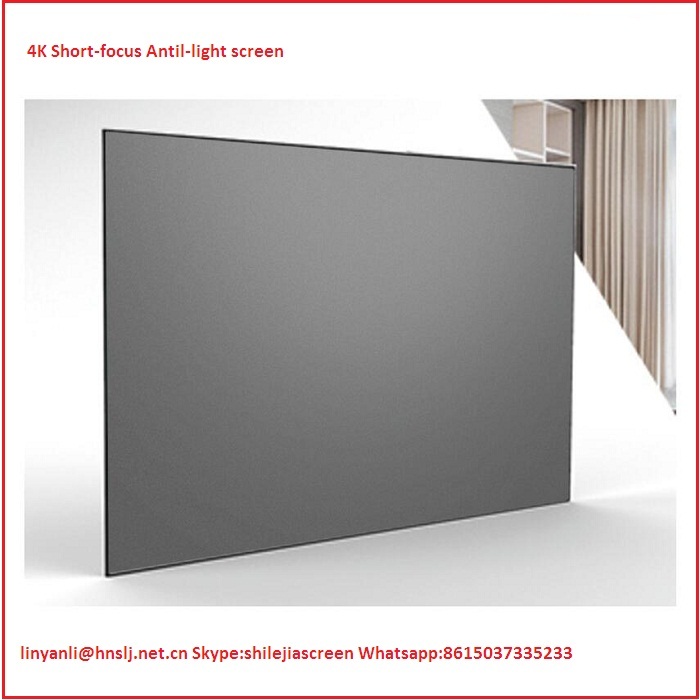 ultra short- focus anti- light 4K screen. 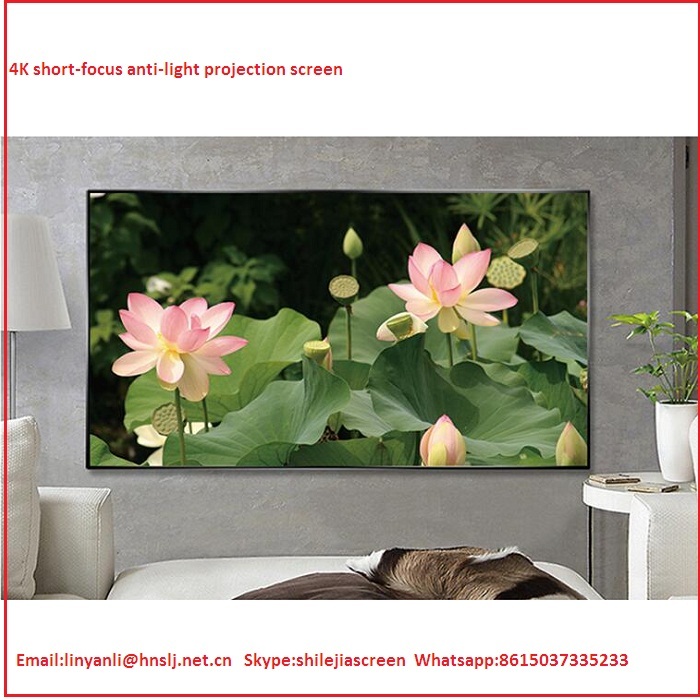 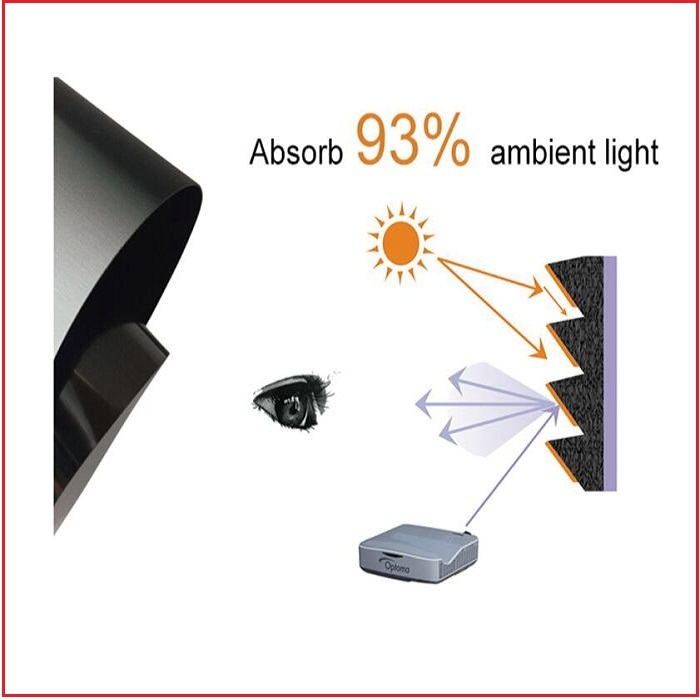 All exporting short-focus anti-light 4k screen adopt high quality carton box and it can protect the goods very well. 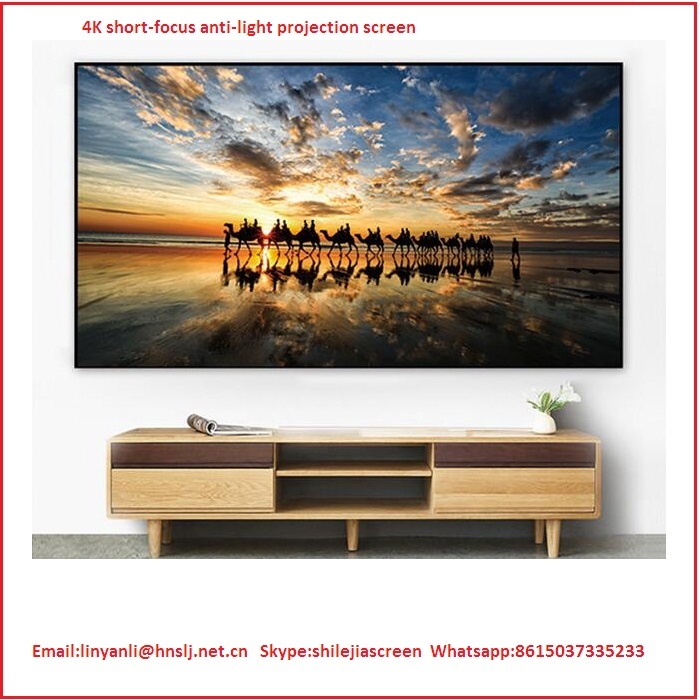 Shiiping time is within 15dys after receive the full payment. 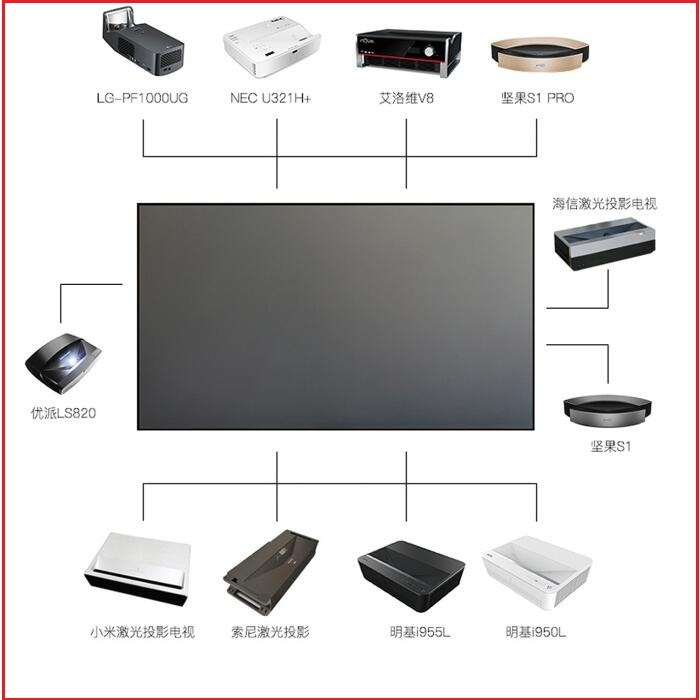 We are factory not trading company and we have been in this field more than 30 years. 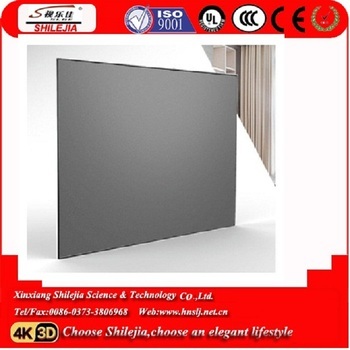 Fast fold screen,Electric tab tension screen,projector ceiling mount,short-focus projector ceiling mount and Motorized projector lift.